The Phillips Law Group does not accept cases involving the generic version of Prilosec, marketed as Omeprazole. The Phillips Law Group’s defective drug attorneys are currently reviewing cases on behalf of individuals who took Prilosec or Nexium and suffered chronic kidney disease or other serious side effects. If you or a loved one suffered from acute interstitial nephritis, chronic kidney disease, renal/kidney failure or acute kidney injury after using the name-brand drug Prilosec, you may be entitled to file a Prilosec lawsuit. Do not hesitate to contact our dedicated defective drug attorneys for a free, no obligation consultation. 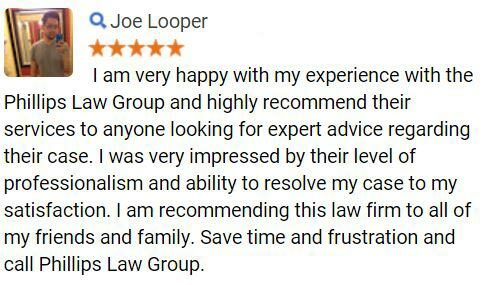 Throughout our more than 20 years as one of Arizona’s largest consumer advocacy law firms, we have been strong advocates of consumers’ right to safe and reliable products. We will not hesitate to pursue legal action against negligent corporations and hold them liable for the pain and suffering they caused. We have successfully obtained millions in verdicts and settlements for our clients and continue to fight for the maximum compensation for each claim we represent. All of our services are provided on a contingency fee basis, which means we do not get paid unless we secure a favorable verdict or settlement for your case. For more information about joining a Prilosec lawsuit, call or text 1-800-706-3000. Prilosec belongs to a class of medications known as proton pump inhibitors (PPI) that decrease the amount of acid produced in the stomach. Prilosec was created by AstraZeneca in 1979 and is often used to help treat symptoms of heartburn. However, several studies have shown that prolonged use of Prilosec and other PPIs may increase a person’s risk of kidney disease and kidney failure. In a recent PPI study, researchers analyzed patients who developed chronic kidney disease between 2001 and 2008. Researchers found that nearly one in four patients who reported kidney damage during this time were on some time of PPI. In February 2016, the Journal of the American Medical Association (JAMA) published the results of a large study that linked Prilosec to kidney disease. Researchers conducting the study analyzed medical records of more than 10,000 patients, half of whom were prescribed Prilosec or other PPI medications daily and half of whom were not taking PPI drugs. By the end of the study, researchers determined that patients taking Prilosec or other PPIs had a 20 to 50 percent greater chance of developing chronic kidney disease than those who had not taken the drugs. Although researchers were not able to find a direct cause-and-effect relationship with PPIs and kidney disease, the study indicates that a greater risk of chronic kidney disease is associated with long-term use of PPI medications. Chronic kidney disease is a condition characterized by a gradual loss of kidney function over time. Chronic disease of the kidneys occurs after the organs have suffered long-term damage and are no longer able to filter toxins from the bloodstream. If you or a loved one has experienced any of the above symptoms after taking Prilosec or Prilosec OTC, you should report your symptoms to a medical professional as soon as possible. Chronic kidney failure is progressive and will worsen over time, so it is important to seek medical attention promptly. Can I File a Prilosec Lawsuit? Patients who suffered kidney damage or other adverse medical effects after taking Prilosec may be entitled to join a Prilosec lawsuit. If you believe that you or someone you love was harmed after taking Prilosec, do not hesitate to contact the Phillips Law Group’s defective drug attorneys. We have obtained millions in verdicts and settlements on behalf of victims of defective drugs. We will not hesitate to relentlessly pursue negligent pharmaceutical companies to help victims receive the justice they deserve. Our defective drug attorneys are determined to help you recover the justice and compensation you deserve for medical expenses, lost wages, and pain and suffering. Call or text 1-800-706-3000 to find out if you have a case. Due to the popularity of PPIs, including Prilosec, millions of Americans are at risk of suffering adverse health events such as acute interstitial nephritis, chronic kidney disease, renal/kidney failure or acute kidney injury. Patients who have experienced these or other harmful side effects after taking Prilosec long-term may be entitled to join a Prilosec lawsuit and receive compensation for medical costs, lost income, pain and suffering, and more. 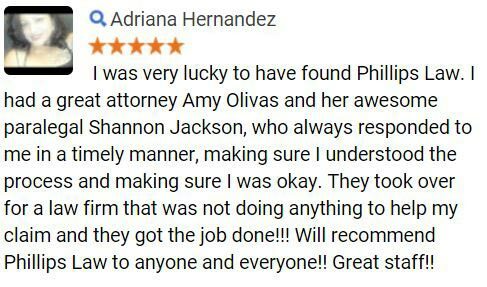 The defective drug attorneys at Phillips Law Group have decades of experience representing injured victims in class action lawsuits. We are prepared to fight tirelessly for your rights in a court of law. We will hold AstraZeneca accountable for your injuries by claiming it produced a dangerous or defective medication, failed to provide adequate warnings about the drug’s risks, intentionally hid the medication’s known dangers from the public, or marketed the medication in a fraudulent manner. 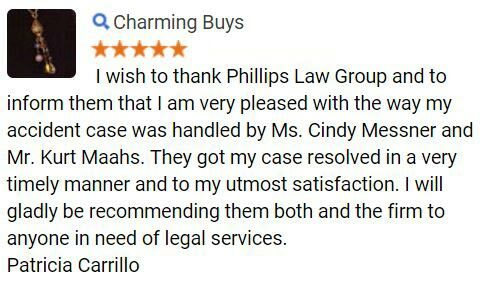 At Phillips Law Group, we have the knowledge and resources necessary to help ensure you receive the maximum amount of financial compensation allowed by law. 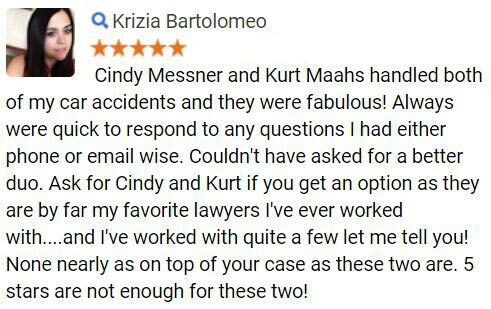 Call or text 1-800-706-3000 or complete our Free Case Evaluation form.